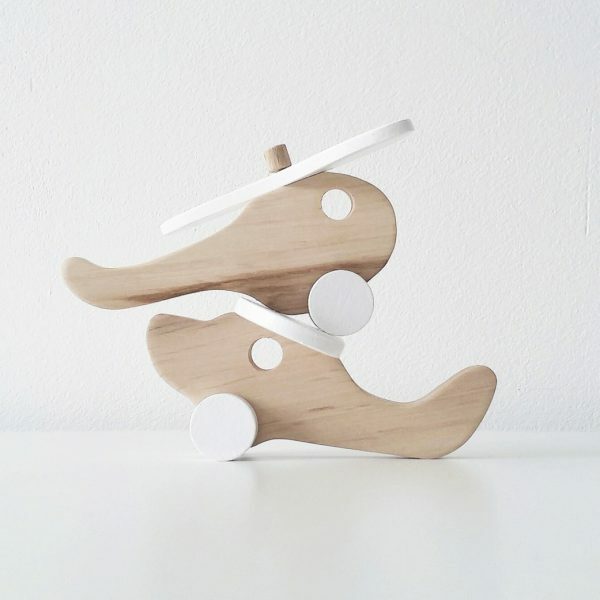 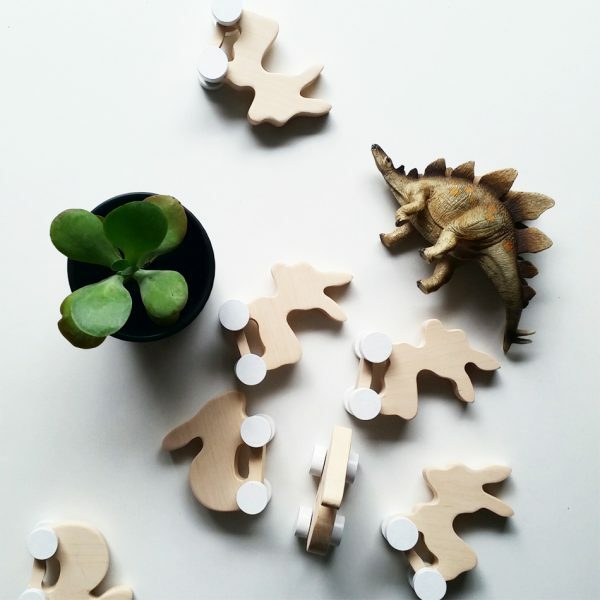 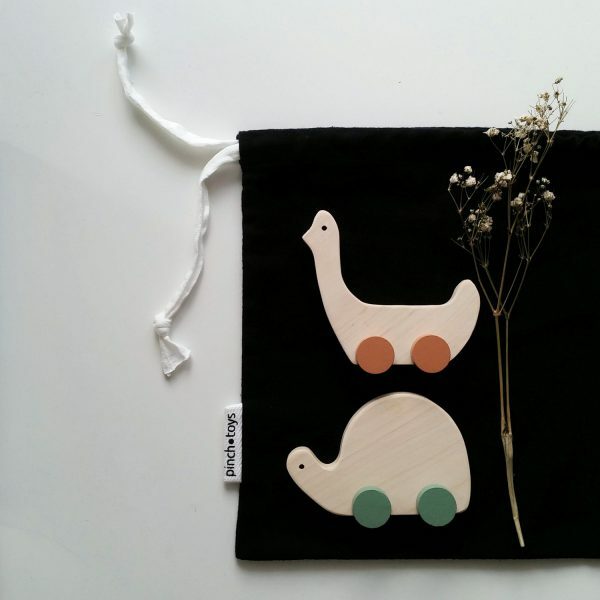 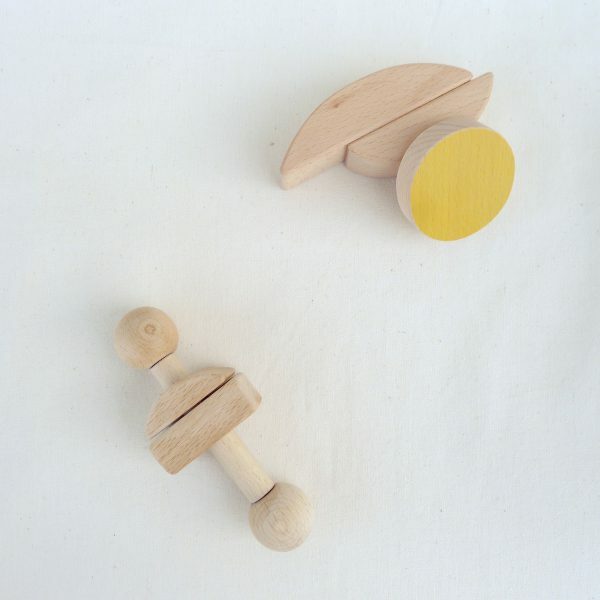 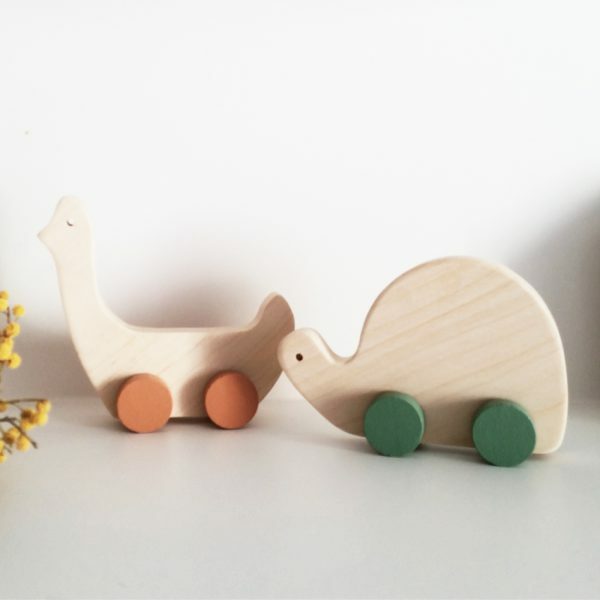 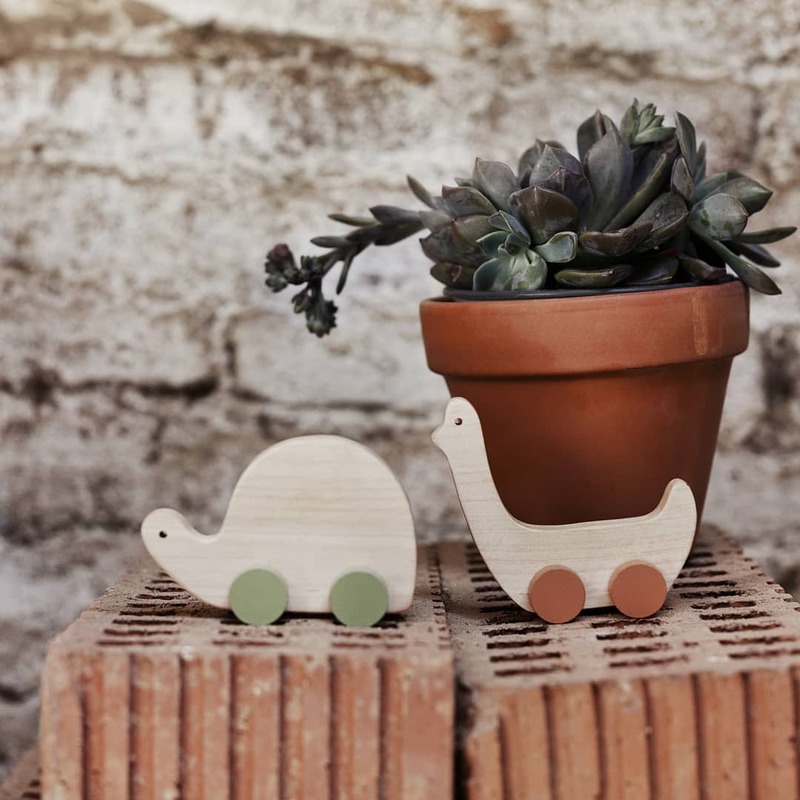 These wooden toys Turtle and Duck come as a mini set of two. . 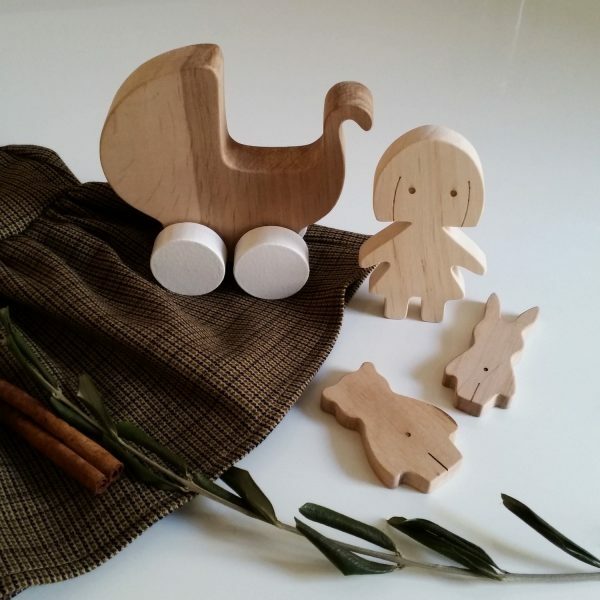 Handmade of non treated wood (Alder), handpainted with water based non toxic paint in basil and ginger. 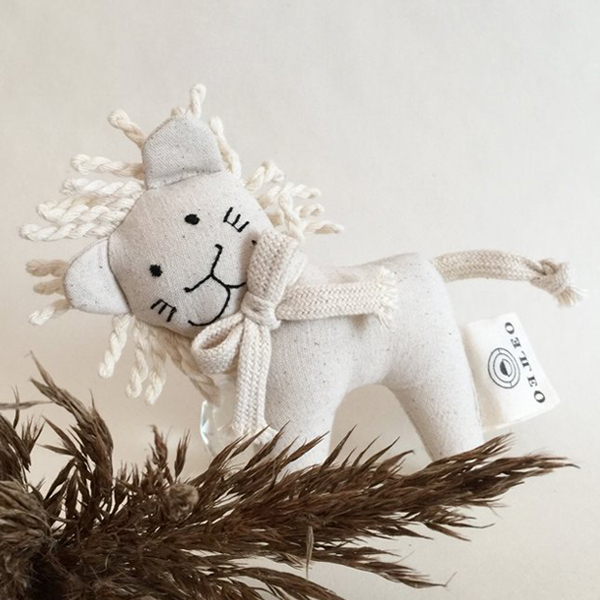 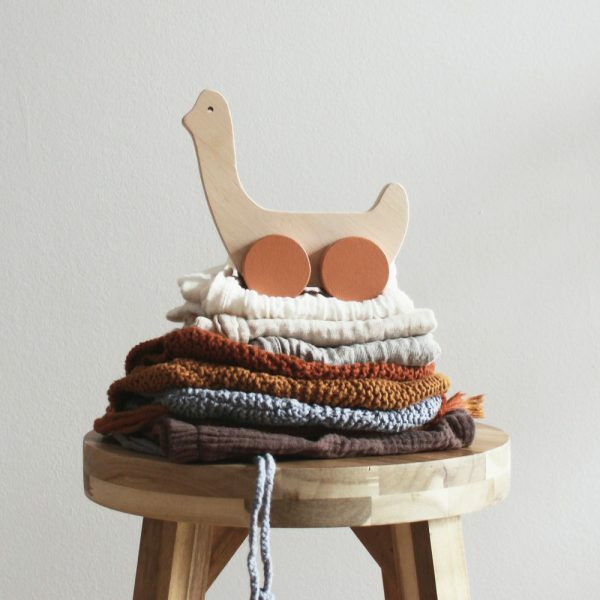 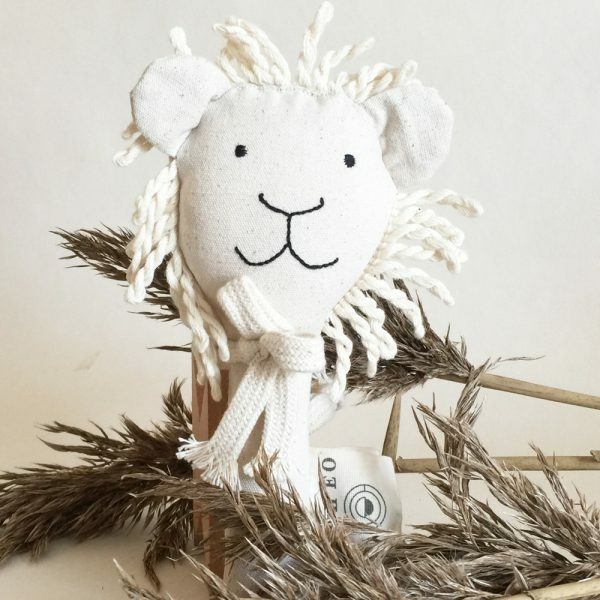 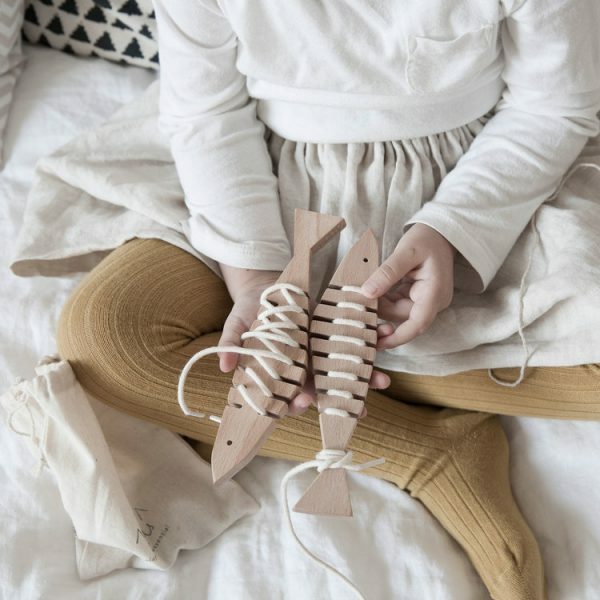 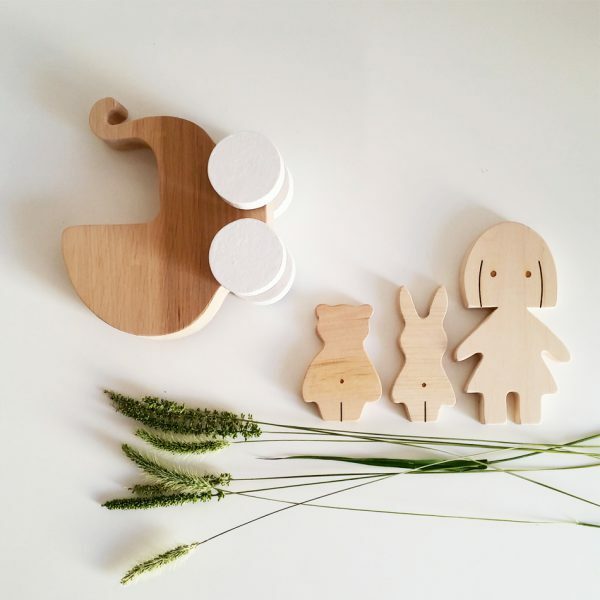 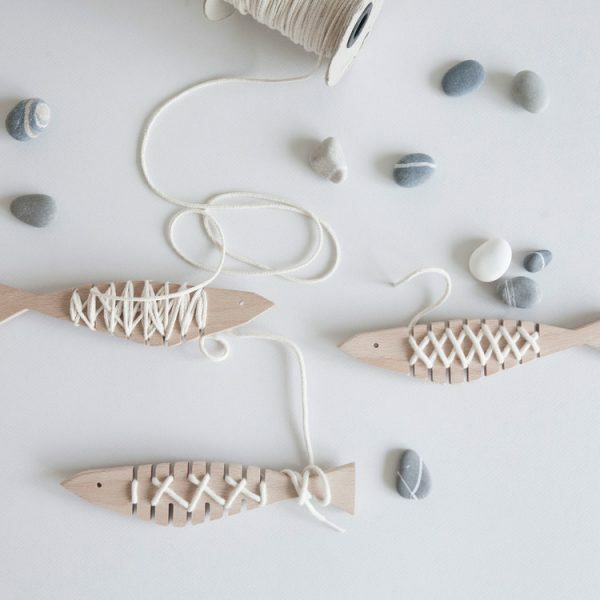 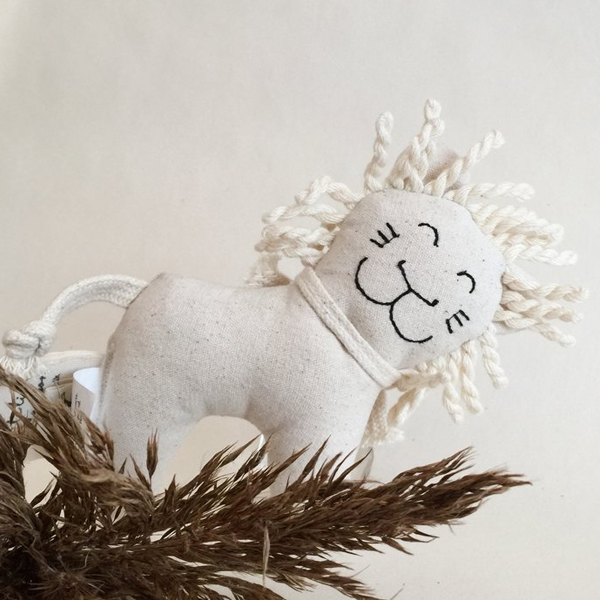 Impressed with kids, minimalist style and creativity, Pinch Toys decided to make your world a bit more happy with their 100% handmade products spiced up with three simple and very important ingredients: friendship, love and care. 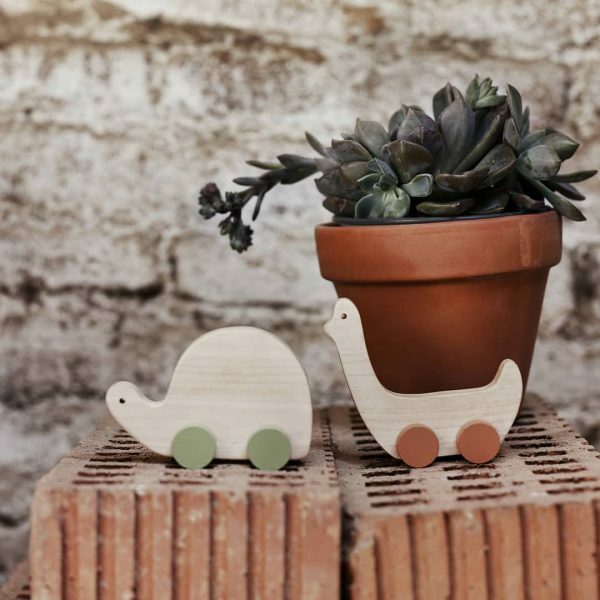 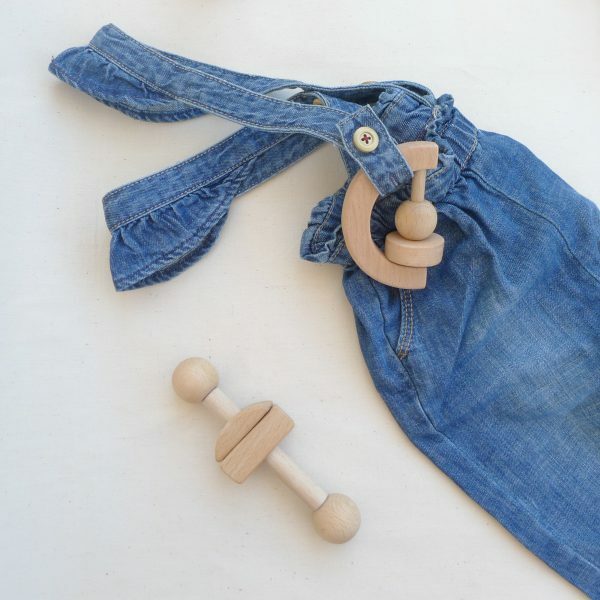 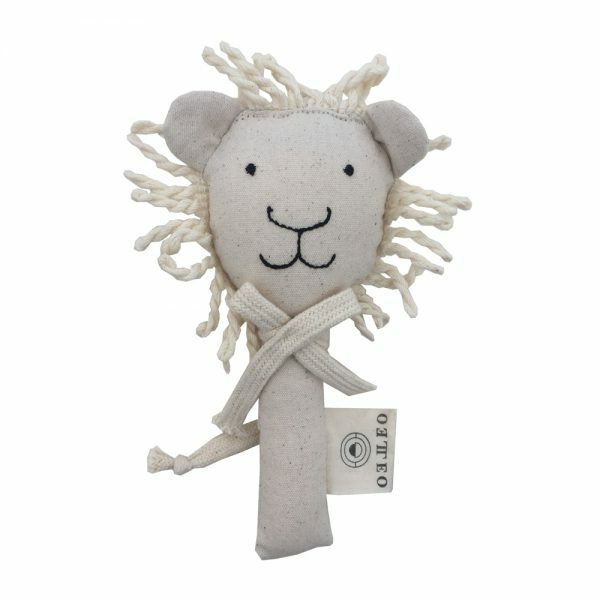 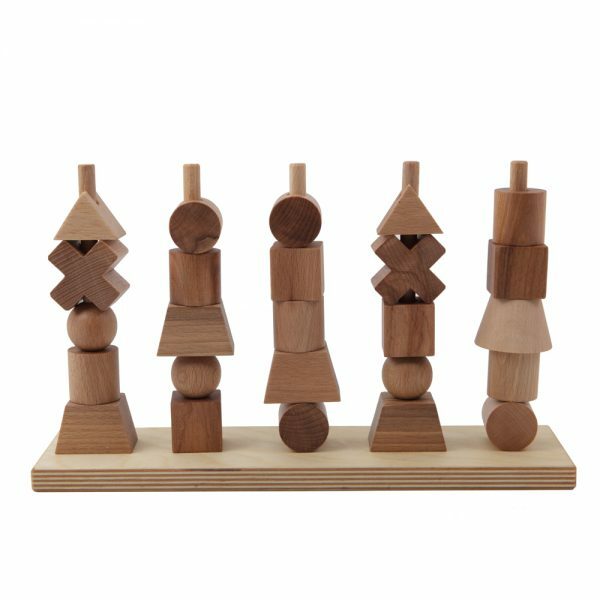 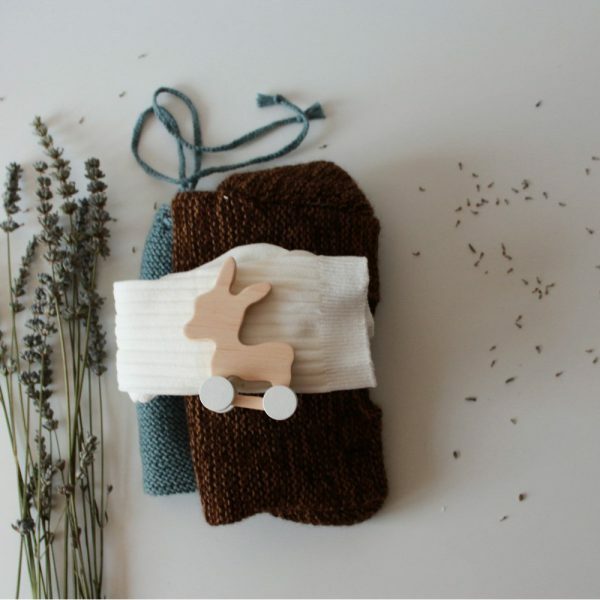 Their toys are made from wood and non toxic paints to stay in touch with nature as an important part of kids surrounding. 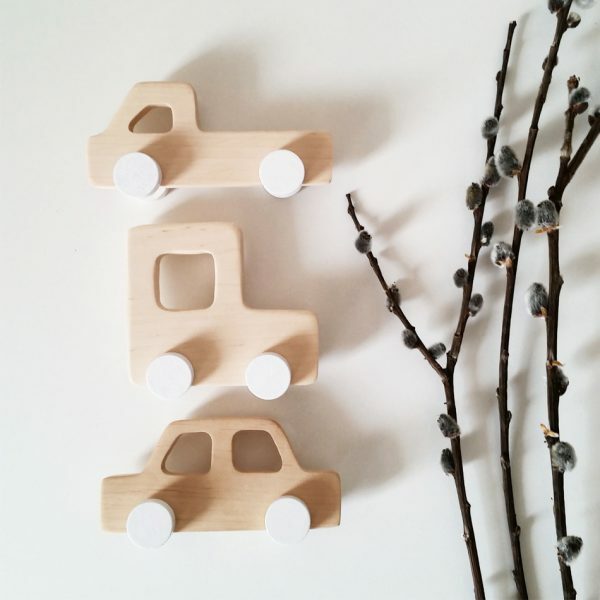 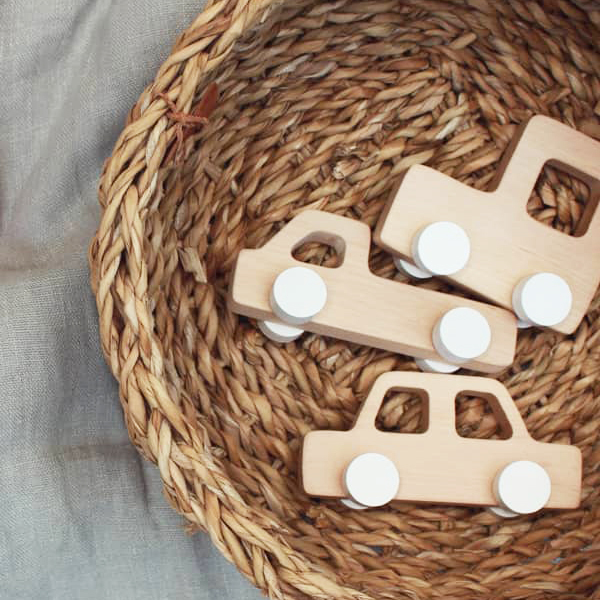 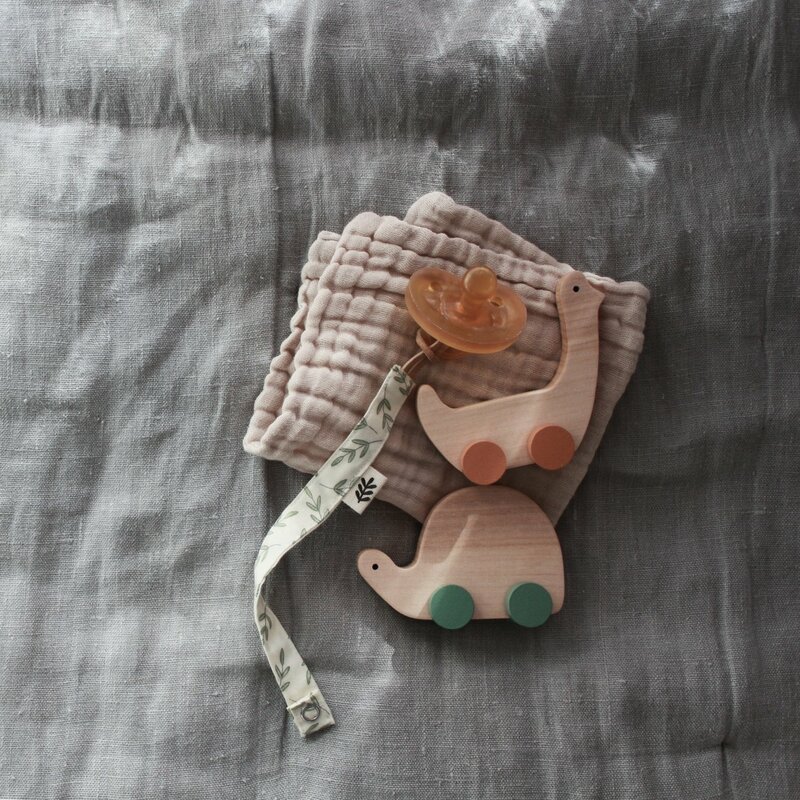 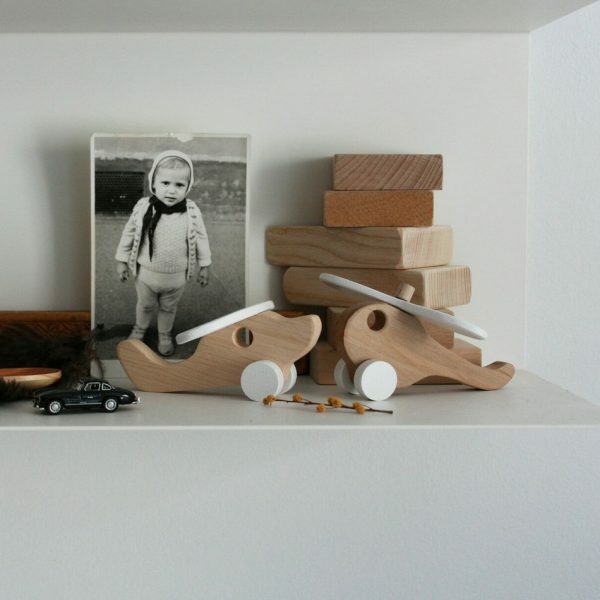 With Pinch Toys, a toy becomes a multipurpose object that you can use to play, decor your personal space and develop your kiddos cognitive skills.